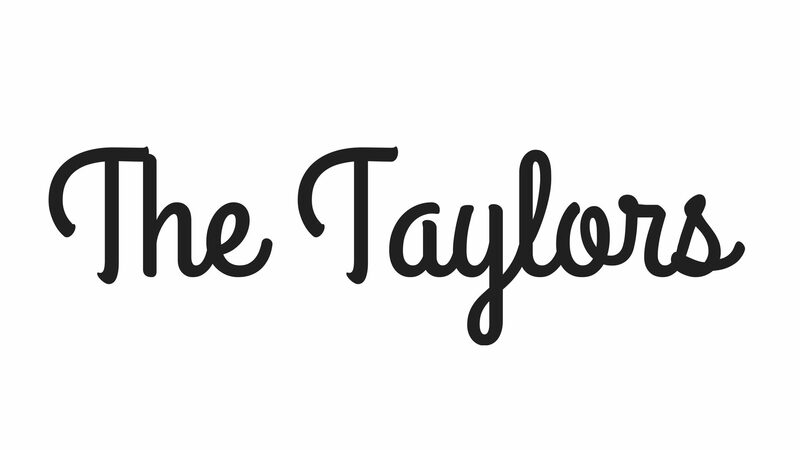 The Taylors – Townsville musicians acousticising your favourite pop, rock and RnB songs. Live covers and originals. The Taylors are a Townsville based duo playing acoustic covers of everything from Foo Fighters to JayZ, Fleetwood Mac to Jason Mraz and One Republic to the legendary Eagles. We also cover your favourite Aussie artists like Cold Chisel, Crowded House, Missy Higgins, Paul Kelly and Powderfinger, just to name a few. Jo and Ryan combine sweet, soulful melodies with a mixture of acoustic guitar, bass, ukulele and percussion to an array of songs tailored (so to speak) to you, your event or your venue. As a trio, Jo and Ryan collaborate with up-and-coming local hip-hop artist Khol James, to bring an edgy electro-acoustic sound to classic and current pop, hip-hop and RnB hits along with Khol James originals. Click here to see snippets of some of our performances. The Taylors are available to play your pub, club, bar, cafe, event or private function. For enquiries, email thetaylorsoftownsville@gmail.com or call Ryan on 0466344561. You can keep up to date with The Taylors’ comings and goings and catch previews and performances by following us on facebook, Twitter and Instagram.